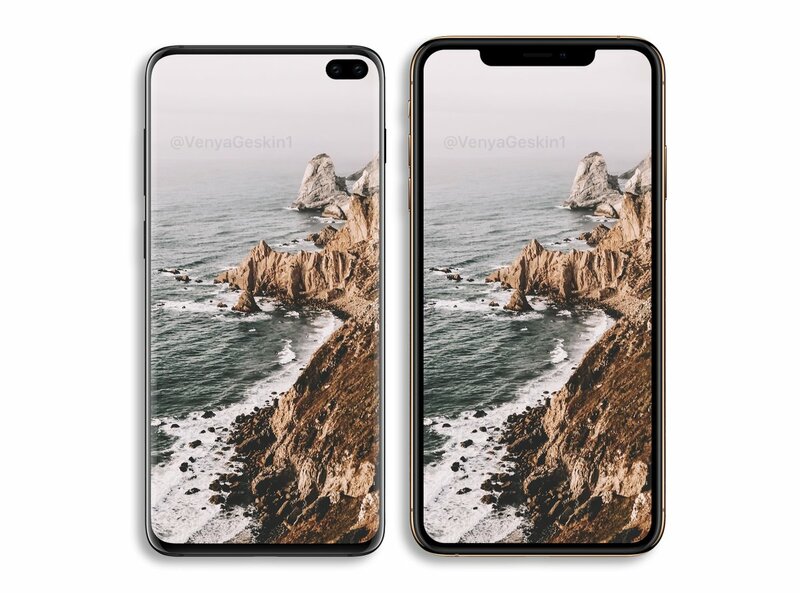 As you know, Samsung plans to announce a flagship smartphone of 2019 only on 20 February, but in anticipation of their debut portal Slashleaks published the results of synthetic tests S10+. According to the test results, the current generation iPhone, equipped with chips A12 Bionic outperform the Snapdragon 855, installed in the Samsung flagship 2019. 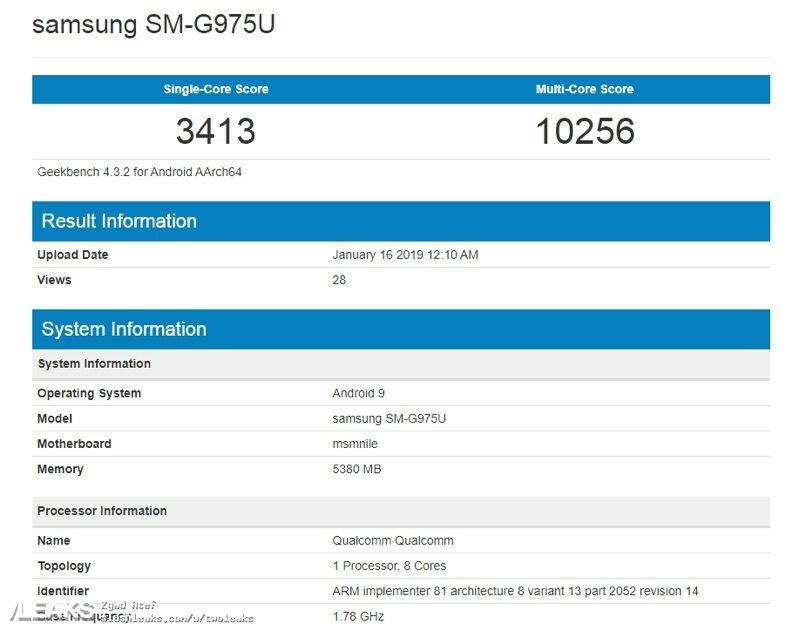 Galaxy S10+ with 6 GB of RAM in single-core test of Geekbench 3 scored 413 points, and multicore — 10 of 256 points. 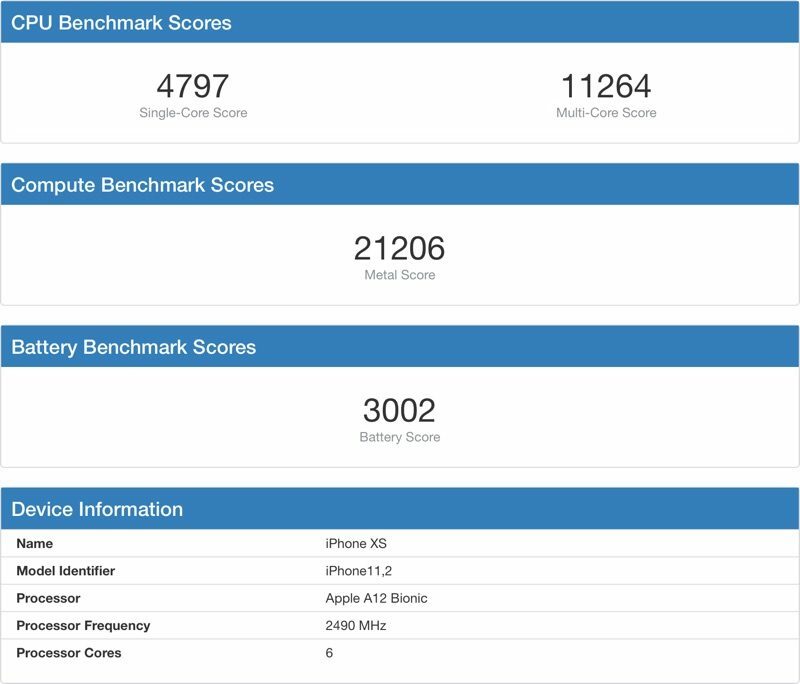 For comparison, the A12 Bionic chip in the iPhone XS scored 4 797 points in single-core 11 and 264 points in multi-core tests. The Apple processors surpass Qualcomm’s chips that Samsung uses, because the company from Cupertino develops its own chips and is able to offer a more tight integration between hardware and software. Despite the fact that synthetic tests often do not reflect the operating experience of devices in real life, evidence suggests that all models iPhone 2018 much more productive than the flagships of Samsung, 2019. In any case, before the official release of Galaxy series S10 only a little more than a month, and after the announcement, there will be more data and comparative tests on the speed.